Play Artix Entertainment Games without a Browser! 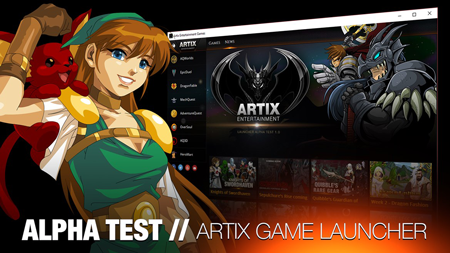 Help us test our new Artix Entertainment Games launcher. We built this to future proof our existing games. Using this launcher removes the need for a browser or the Flash Plugin.